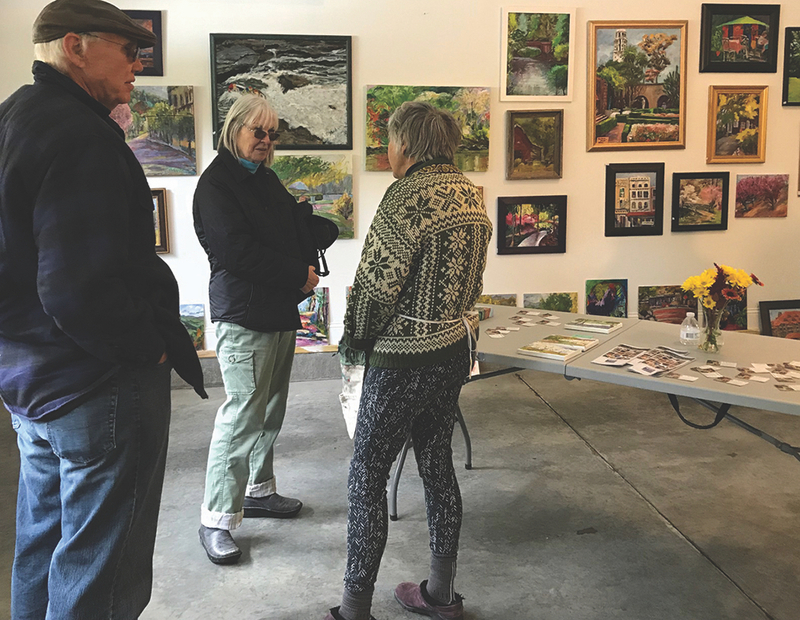 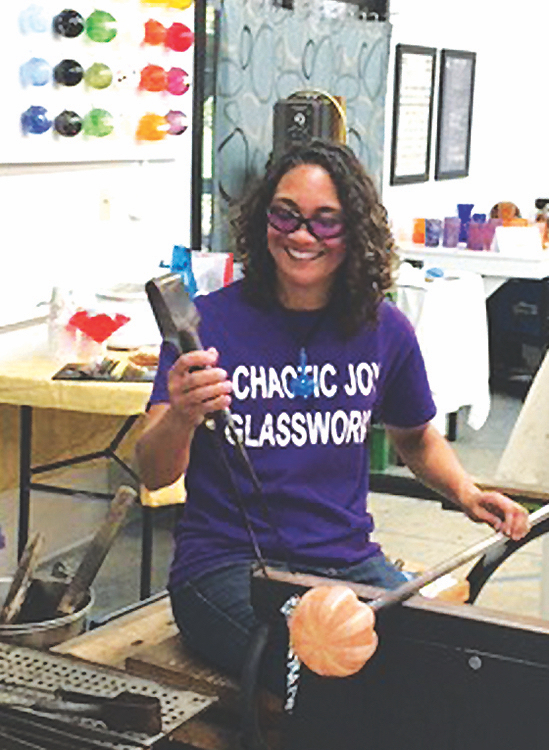 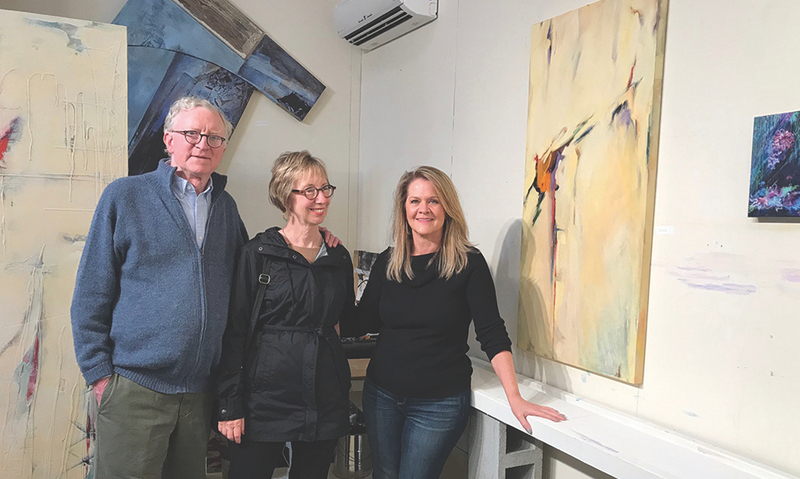 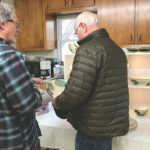 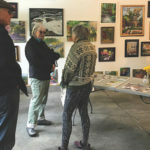 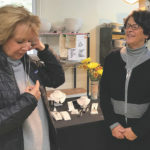 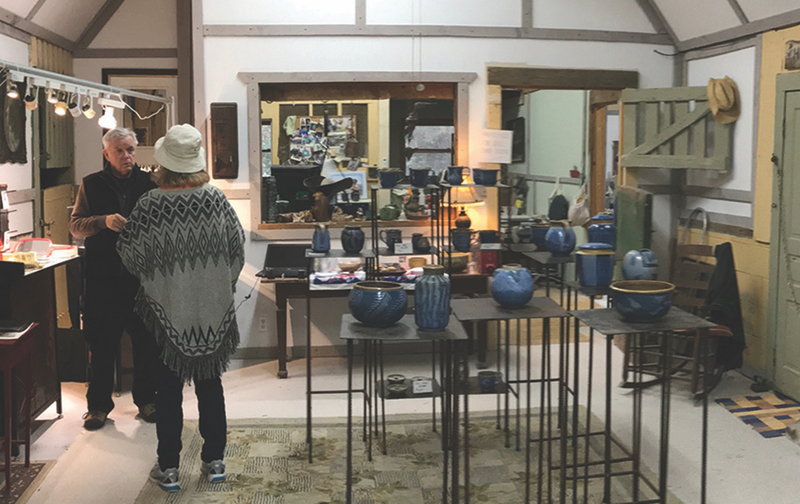 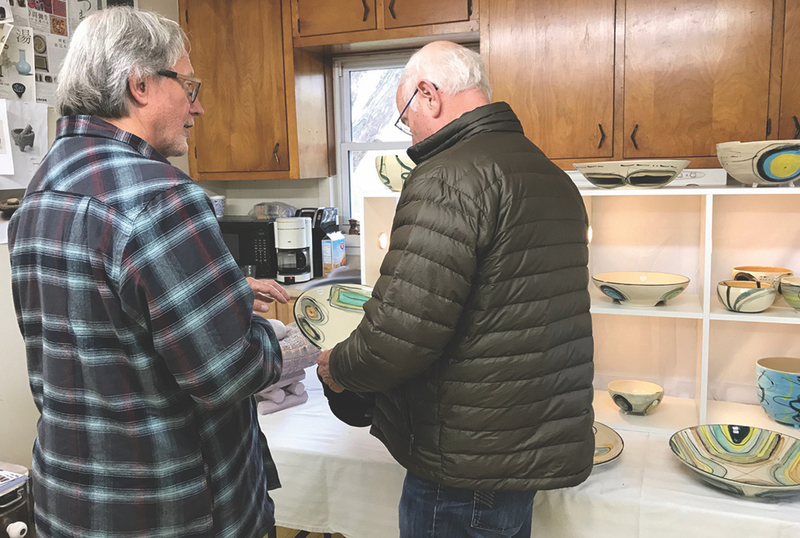 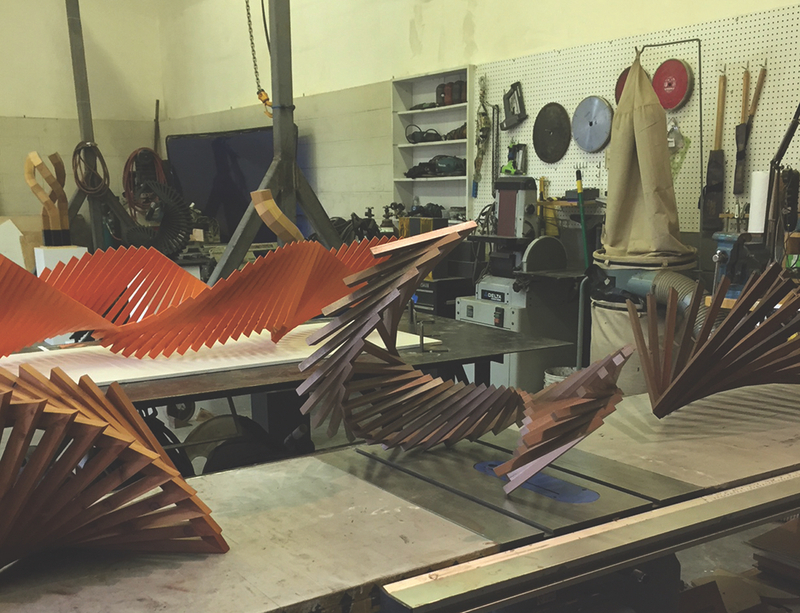 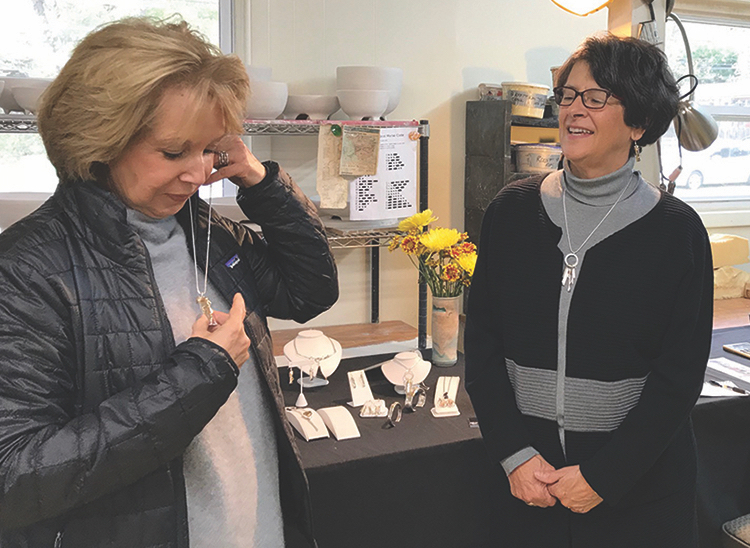 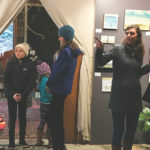 The Inaugural Beaverdam Studio Tour included 24 artists who demonstrated their crafts and chatted with visitors. 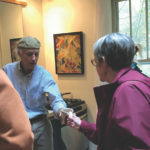 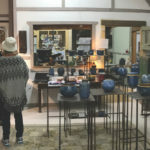 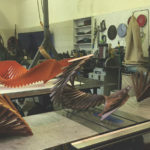 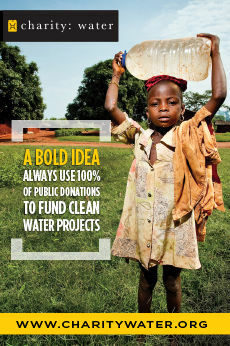 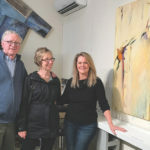 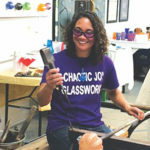 Visit BeaverDamStudioTour.com for a list of sponsors and info about the artists. 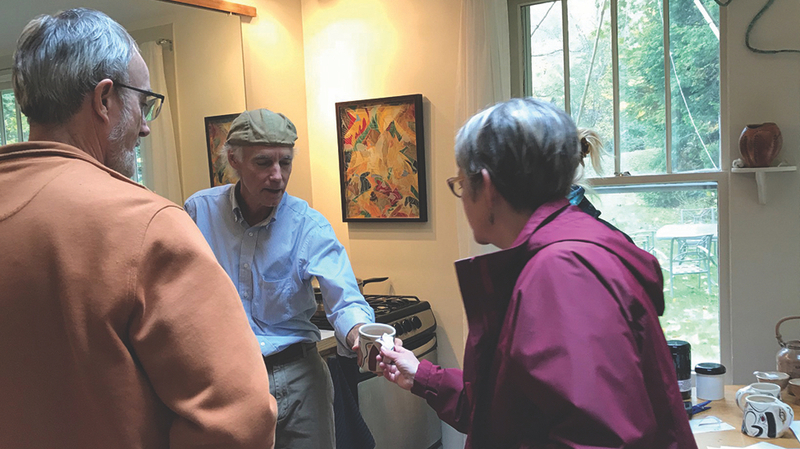 Mark your calendar for next year: October 27 + 28, 2018.